Gear and G.A.S. | Time.Captured. Category Archives: Gear and G.A.S. The Fujifilm Finepix X100F (Affiliate link) – briefly X100F – is Fujifilms fourth (=F) iteration of the cult camera X100. 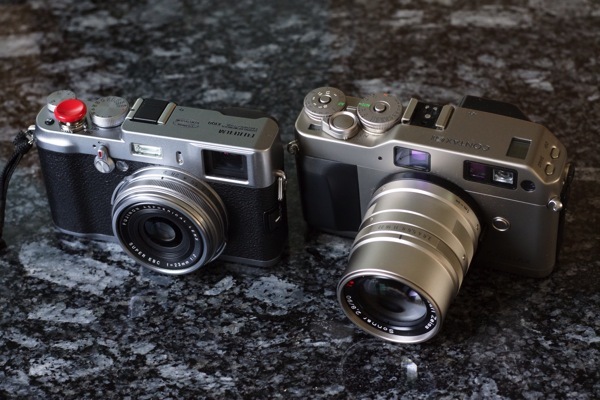 The Web and YouTube are full of praise and emotional love letters for the X100. It is a camera that wants to be touched, picked up, handled, used. It looks gorgeous yet harmless and inconspicuous. 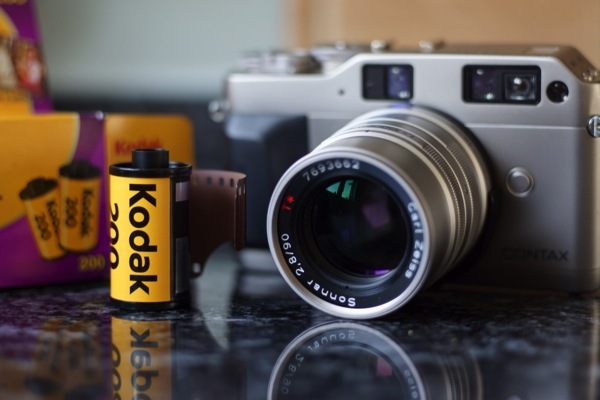 The classical controls, with an aperture ring on the lens, a shutter speed dial and a dedicated exposure compensation dial, and numerous configurable buttons let experienced photographers cheer. No PASM dial, no cryptical multi-function dials, everything is immediately “there”. A month ago I bought an old Contax G1 camera on eBay. I loaded it with some Kodak Gold 200 film from the lokal supermarket (waiting for a few rolls of Tri-X 400 to arrive) and gave it a test run. The Contax is pretty heavy when carried around with one hand – a lot heavier than my Fuji X100 and my NEX-7. It feels very solid and gives a great feeling when operated. Some people complain about “small and dark” viewfinder, but I found it OK. I recently purchased a very special lens that is hand made in Japan in very limited quantities. Individual lenses are numbered and the serial number is engraved in the front ring (mine is a Mark II design and version, serial no. #433). 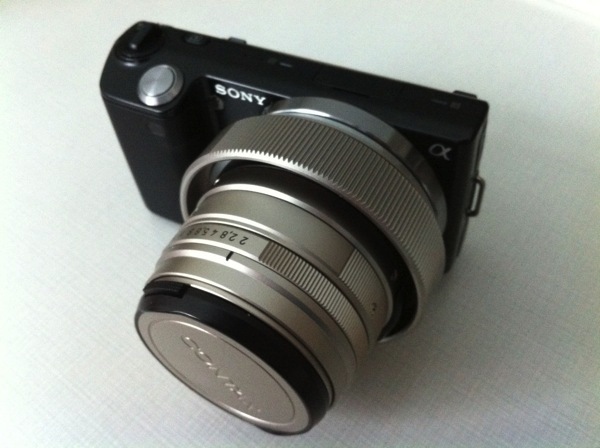 It comes with a Leica M mount, which can easily be adapted to the Sony E-mount and fits the Sony NEX series. The lens is tiny – it will hardly get any smaller. The aperture ring has no discrete stops and needs quite some force to be moved, which inevitably will change the focus ring as well. The focus ring, however, moves smoothly with just the right force. 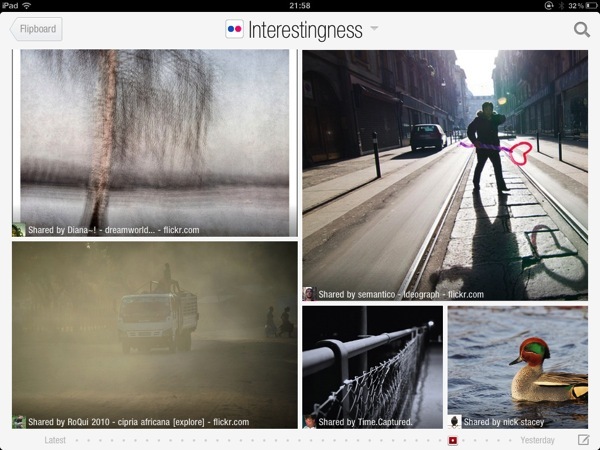 Feedback and publications, Gear and G.A.S. While I am still waiting for my ordered NEX-7, I am using a NEX-5 which I bought with the SEL18200 superzoom in a kit box (BTW: the kit was 300 Swiss Francs cheaper than the lens alone on eBay! 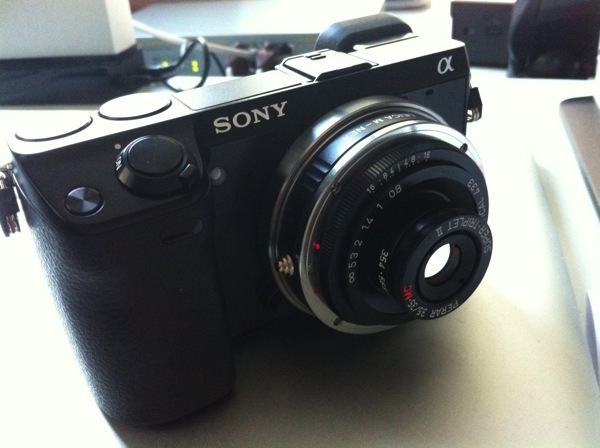 So the NEX-5 is for free, and will be sold on ebay as soon as the NEX-7 arrives). Yesterday I updated the firmware to version 5, which has focus peaking (finally!). Manual focus is so easy, fast and a pleasure with it! Love it. Time to attach my two Contax G lenses (Sonnar 90 mm f2.8 and Planar 45 mm f2) to it. I must be crazy. Three really fine lenses and a camera I really enjoyed over two and a half years now. The user interface of the GH1 is hard to beat, and some of the better ones are just newer G series models from Panasonic Lumix. So what’s wrong with it? Mirrorless system cameras like the G series from Panasonic or the Olympus PEN series save the heavy and bulky mirrors and bring the lens mount closer to the focal place, which not only makes the system lenses smaller than their DSLR counterparts – it also leaves room for adapters for all kinds of classic DSLR lenses. Therefore, there is a huge choice of lenses available on eBay, mostly used and very cheap. Of course these lenses must, when adapted, be focused manually, and also the aperture cannot be adjusted by the camera, but the manual aperture and focus rings feel great to the hands of enthusiast – it is fun and a pleasure to turn them. These lenses – especially when we talk about primes – are small, often very sharp and fast. Doesn’t this sound great? Couldn’t these lenses fill the gaps of fast primes that are left in the lens line-up of Sony (NEX), Panasonic and Olympus (Micro FourThirds)? Fast, sharp primes for very little money? Sweet!